Are you an aspiring engineer with a tertiary-level qualification (or similar/equivalent) who is looking to pursue a lucrative career in sales? Want to learn, grow and succeed with an innovative company? If so, we want to hear from you. 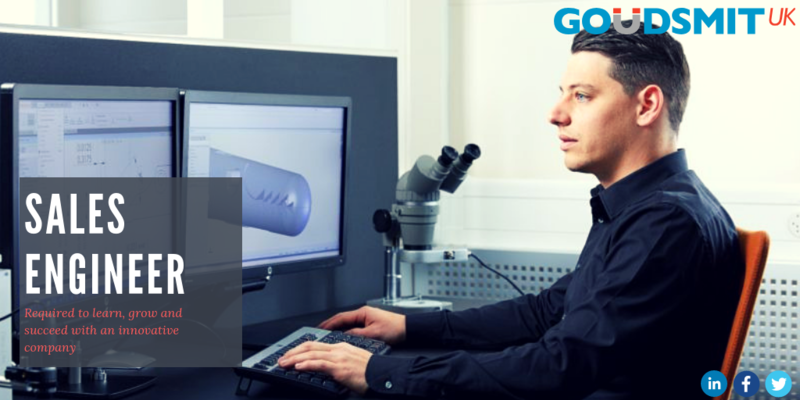 Goudsmit UK is seeking to employ a highly-motivational, adaptable, and talented Sales Engineer to join our dedicated team in Belfast. Applications now open, be part of our growing success! Follow us on Facebook, LinkedIn and Twitter for regular updates.